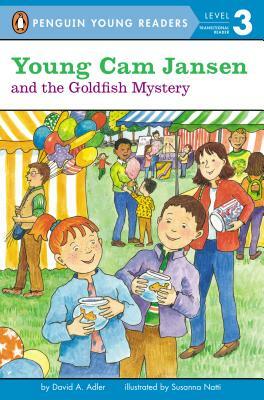 Cam, her silly aunt Molly, and her best friend Eric attend a local charity fair. While playing a tossing game, Aunt Molly wins two goldfish -- one for Cam and one for Eric. But when Cam and Eric check on their goldfish at home, all they find are empty bowls. How can fish run away? It's up to Cam to solve the mystery!